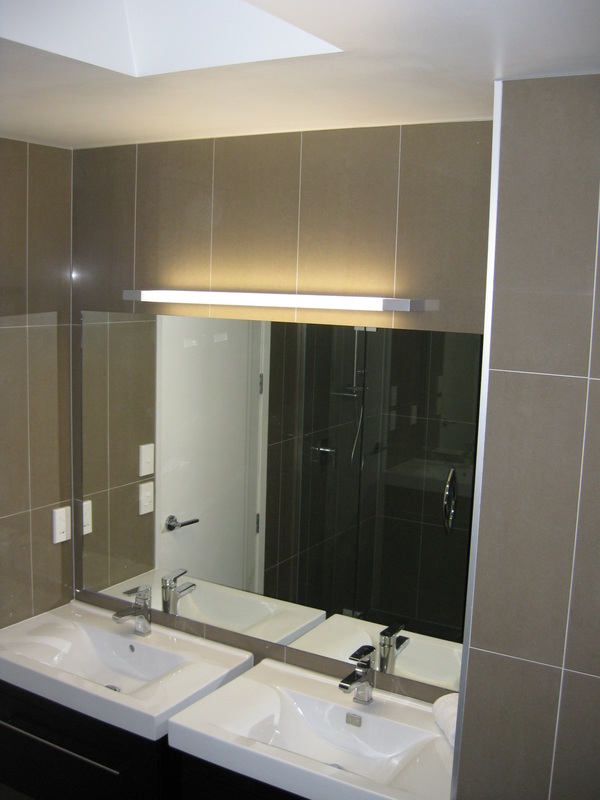 ﻿﻿Silverline Bathroo﻿﻿ms, a division of Silverline Projects Limited, specialise in complete bathroom renovation services in Auckland. We work together with you to create and build a beautiful and functional bathroom to suit your personal budget. Combining quality craftsmanship with a dedicated and experienced team, we will deliver a quality bathroom renovation that not only looks great, but adds value to your home. Why choose Silverline Bathrooms to do your next ba﻿thro﻿om renovation? We are ﻿licensed bu﻿ilding practitioners, giving you peace of mind throughout your bathroom renovation process. Our price is fair and competitive. Our experienced trades people are tried and trusted and live up to our own high expectations of respect and care for your property. We manage all aspects of the bathroom renovation process from start to finish, delivering a completed bathroom on time and within your budget. We deliver a quality bathroom, to a high standard. We are Health and Safety compliant and carry our required insurances. We provide a personalised building service, keeping you informed every step of the way, by holding regular site meetings. Please call us today or fill in the form below and we will be in touch soon, to discuss your new bathroom renovation.